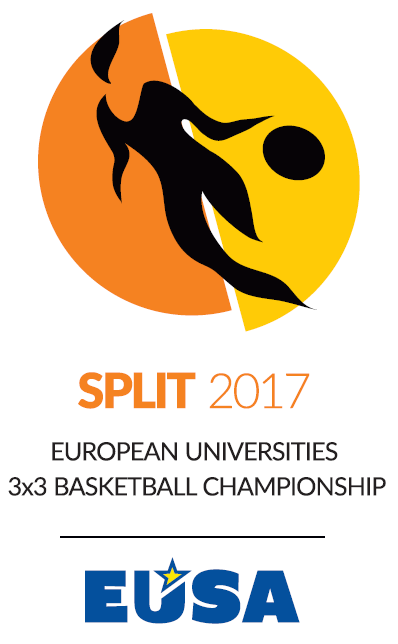 I am happy to greet you at the 3rd European Universities 3x3 Basketball Championship in Split, Croatia! European Universities Championships 2017 organized in 19 sports make it possible for student-athletes to get to know each other and challenge their skills in a friendly atmosphere. During such events we do more than just sport – we broaden our horizons, get to know other cultures, we promote healthy mind in a healthy body. I hope you will enjoy your stay, your achievements and your time spent in Split! It’s a great honour to welcome you all in Split on 3rd European Universities 3x3 Basketball Championship. Our Organizing committee welcomes all players, team officials, referees and volunteers. We sincerely appreciate the participation of teams that travel so many miles. We truly hope that all the players and coaches will have an enjoyable time and when the Championship is over, everyone will travel safely home, with memories that will be treasured forever. Hopefully, new friendships will be made, and previous ones renewed. I would personally like to take this opportunity to express my sincere appreciation to all of our volunteers. Through consistent hard work, level of commitment and perseverance, each one of you have contributed in maintaining this Championship. Without hiding their pride, the people of Split will tell you that this city is a city with a soul. Split lies on the Adriatic coast, central Dalmatia, surrounded by sea and mountains. The story of Split is already 17 centuries old, dating to the time the Roman Emperor Diocletian decided to build his Palace right on the peninsula near the great Roman city Salona. Split can offer you numerous cultural happenings like film and theatre festivals, exhibitions, excellent museums and concerts, numerous clubs, bars and festivals. When you tire of the city bustle, there’s Marjan, with its forest, jogging trails, mountain climbing and biking, recreational terrains, but also the ancient churches. Also, we can’t forget the numerous beaches with extraordinarily clean sea, from the well known Bačvice to the stone secluded oases’ all around Marjan. 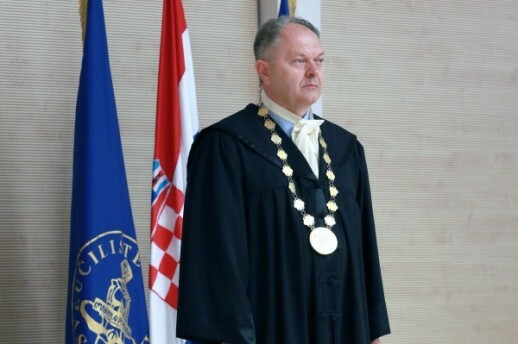 University of Split is member of many association, such as European University Association, International Association of Universities, Unimed, Danube Rector’s Conference and Inter University Centre Dubrovnik. Also, we are offering different exchange programmes, so you are more then welcome to visit us again as a part of Erasmus, Erasmus Mundus, Ceepus or Tempus. WELCOME TO THE EUC 3X3 BASKETBALL 2017! 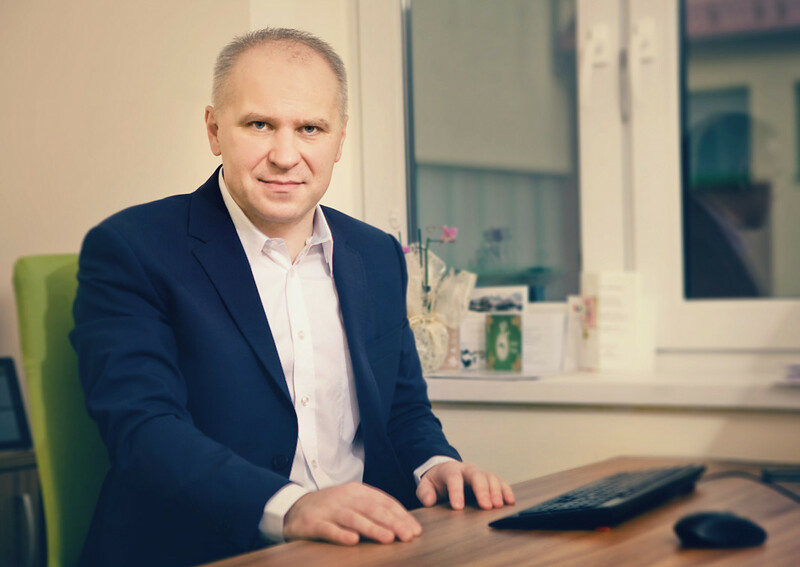 Do you want to be part of the organization team? Fill application form, wait for the answer and contact us if you might have question.